The Spartans and Cornhuskers aren’t where they hoped to be at this point in the season, but the upcoming clash could be a turning point for both schools. Michigan State enters the game 6-4 overall and 4-3 in the Big Ten. Despite on of the best defenses in the conference, the Spartans have sputtered on offense. Junior quarterback Brian Lewerke has battled injuries and inconsistency all season long, senior running back L.J. Scott has been injured the majority of the season and has already announced he will return in 2019, and top receiving option Felton Davis III tore his achilles in the loss to Michigan. Nebraska, 3-7 overall and 2-5 in conference play, has made significant strides in the last four weeks. The Huskers started the year 0-6, the worst start in Nebraska history. But the Huskers earned their first win against Minnesota on October 20 and followed it up with a victory over FCS opponent Bethune Cookman. The next week, Nebraska gave Ohio State all it could handle, but came up just short, 36-31. The Huskers defeated Illinois, 54-35, last week. Nebraska has the second best offense in the Big Ten, but they haven’t faced a defense as tough as the Spartans, which boasts the No. 2 defense in the conference.  The key in this matchup will be how Michigan State contains Nebraska’s freshman quarterback Adrian Martinez. The Husker signal caller, when healthy, has been among the nation’s best dual-threat quarterbacks. Martinez ranks 14th nationally by averaging 305 yards of total offense per game, 245 through the air and 60 on the ground. The Spartans will need to bottle-up the freshman by utilizing quarterback spies and closing down escape lanes in the pocket. But even if Martinez is locked down, Nebraska has another option in senior running back Devine Ozigbo, who has averaged 134 yards per game on the ground and scored nine touchdowns over the last five games. But the Spartans can’t only focus on the Nebraska running game. The Huskers have a pair of receivers, senior Stanley Morgan Jr. and sophomore J.D. Spielman, who rank third and fourth in the conference in receiving yards. The Michigan State pass defense ranks 11th in the Big Ten, but also has 12 interceptions, which is 18th in the country. The Spartans will rely heavily on linebackers Andrew Dowell and Joe Bachie, who lead the team in tackles, to stop the run and contain Martinez. Safeties Khari Willis and David Dowell will be tasked with helping in the run game, while also playing as the back-end of the pass defense. 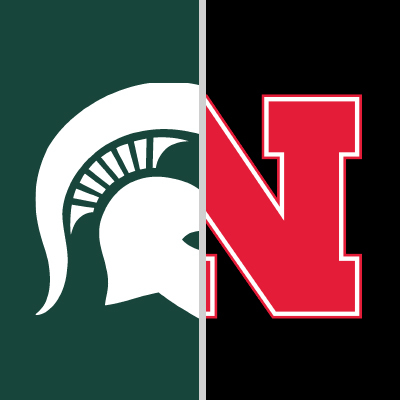 A low-scoring game would favor Michigan State, while a high-scoring affair would fall on the side of the Huskers.  When the Trojans and Bruins meet on Saturday in the Rose Bowl Stadium, it will be just the seventh time in 88 meetings that neither team has a winning record. USC comes into the matchup looking for a win to become bowl eligible. 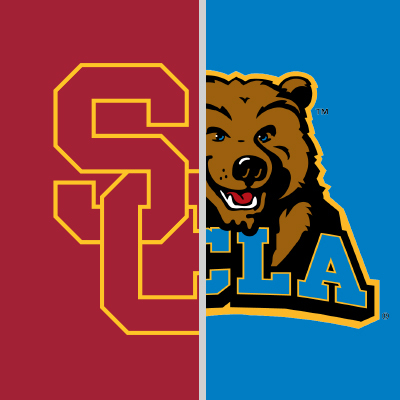 The 5-5 Trojans were eliminated from the Pac-12 South race with last week’s loss to Cal. USC appeared poised for a Pac-12 title run when the Trojans beat then-undefeated Colorado on October 14, but since then USC has lost three of the last four games. UCLA is 2-8 overall and 2-5 in the Pac-12. The Bruins started 0-5 but seemed to turn a corner in a loss to Washington on October 6. After the loss to the Huskies, UCLA defeated Cal, 37-7, and Arizona, 31-30. Following the wins, UCLA has lost three straight, but played well in a loss to Arizona State last week. USC’s up-and-down season has hinged on the shoulders of the Trojan rushing attack. With true freshman JT Daniels starting at quarterback, USC has relied heavily on running the ball with senior Aca’Cedric Ware and sophomores Vavae Malepeai and Stephen Carr. The trio has combined for 1,517 yards on 261 carries and scored 15 touchdowns. Daniels has flashed greatness at times at the quarterback position but has also had some freshman moments where he held the ball too long or threw bad interceptions. The UCLA defense ranks 11th in the Pac-12 in total defense and scoring defense, allowing 442 yards and 33.3 points per game.  They rank much better against the pass (sixth in the Pac-12, 226.5 yards per game) compared to the run (11th in the Pac-12, 215.5 yards per game), so stopping the run will be key against USC’s three-headed rushing attack. Senior safety Adarius Pickett, who leads UCLA and is among the nation’s leaders in tackles per game, will be called upon to help out in the running game even more than normal. Under Chip Kelly’s tutelage, the UCLA offense has continued to evolve over the course of the season. The Bruin’s passing game has blossomed as UCLA has thrown for 297 yards or more in three of the last four games. Junior running back Joshua Kelley has emerged as the bell-cow back for the Bruins and has averaged 22 carries for 124 yards over the last seven games. Kelley leads the Bruins with 899 yards and eight rushing scores this season. On defense for the Trojans, stopping the run has been the key to victory. In four of the five Trojan wins this season, USC held the opponent to less than 100 total yards on the ground. The outlier in that group was the opening game against UNLV, when the Trojans allowed a season-high 308 yards rushing, but held UNLV to 97 yards passing. In their five losses this season, the Trojans have given up an average of 183.2 rushing yards per game. USC may have trouble against the run in this game as they could be thin on the defensive line with sophomore Brandon Pili and freshman Jacob Lichtenstein listed as questionable for the game. Overall, this is a rivalry game. The Battle for LA. Anything can happen. A win would be a huge momentum boost for the Bruins moving forward with Chip Kelly. A win for the Trojans would make USC bowl eligible and could be just what they need heading into a big game against Notre Dame on November 24. 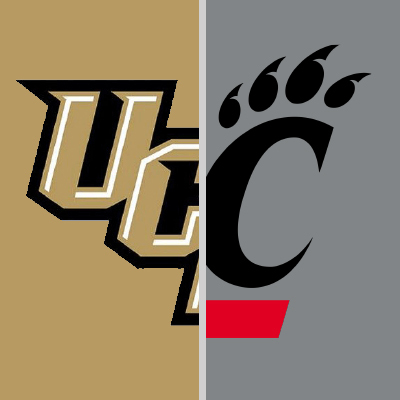 In what could be described as the “Battle for Respect”, Cincinnati and UCF have a chance to show they deserve College Football Playoff consideration. The Bearcats enter this game with a 9-1 record and a No. 24 ranking in the latest CFP Poll. Cincinnati’s lone loss came at Temple, in overtime, on October 20. Since then, the Bearcats have rolled to three straight victories, including a win over South Florida, the American Conference’s third best team. UCF is a perfect 9-0 this season and has won 22 straight games dating back to last year. The Knights are 11th in the latest CFP Poll, ranked behind six one-loss teams and one two-loss team (LSU). The biggest question to the validity of UCF’s record is due to the fact the overall record of their FBS opponents this year is 33-50, with just one win over a power five school, Pittsburgh (6-4). The best matchup in this game will be when UCF’s offense is on the field. The Knights have a dynamic, up-tempo attack, led by junior quarterback McKenzie Milton, who has thrown 21 touchdowns and just five interceptions. Milton is also fourth on the team with 285 rushing yards, while sophomore running back Greg McCrae leads UCF with 673 yards on just 76 carries. All together, the Knights combine for the No. 3 total offense in the country (No. 4 rushing, No. 29 passing). The Bearcats will be the best defense UCF has faced this season. 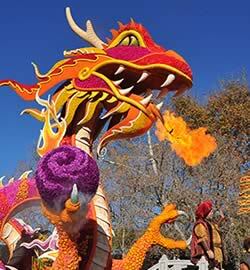 Cincinnati is ranked No. 6 in total defense, allowing just 279.8 yards per game, and the Bearcats stop the run and pass fairly equally – Cincinnati is No. 11 against the run nationally and No. 14 against the pass. The Bearcats are extremely balanced when it comes to tackling as well. Cincinnati has nine players between 38 and 49 tackles. Senior defensive tackle Cortez Broughton leads the Bearcats with 16.5 tackles for loss and 5.5 sacks, while senior defensive end Kimoni Fitz and junior linebacker Bryan Wright each have eight tackles for loss. When Cincinnati has the ball, the Bearcats will need to make the most of their opportunities. Cincinnati is the No. 34 total offense in the country, while UCF has the No. 91 total defense. The one thing that the Knights have going for them on defense is that they force turnovers. UCF has 21 takeaways this season, best in the American Conference and 11th in the country. Cincinnati has committed 15 turnovers this season, which ranks 67th nationally. Nobody has been able to stop UCF from scoring this season. The Knights have scored at least 31 points in every game this year and has scored 45 or more points in five games. Cincinnati has allowed 30 points just once this season in a 34-30 win over Ohio. The Bearcats would greatly benefit from a low-scoring game, while UCF loves the high-octane shootouts.